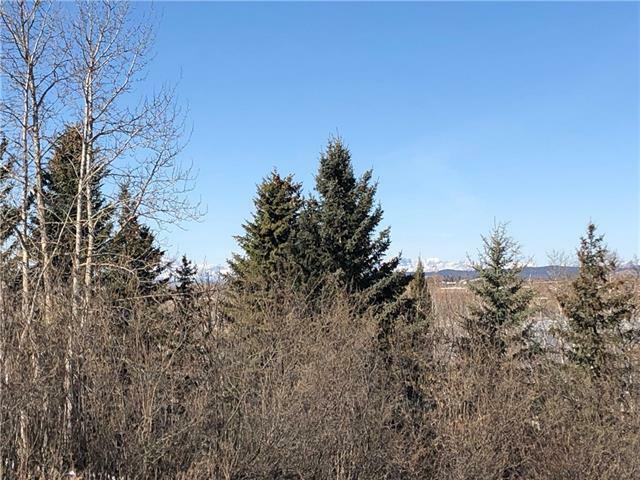 Incredible opportunity to build your dream home on this 1 Acre lot BACKING ONTO COCHRANE LAKE with MTN VIEWS. 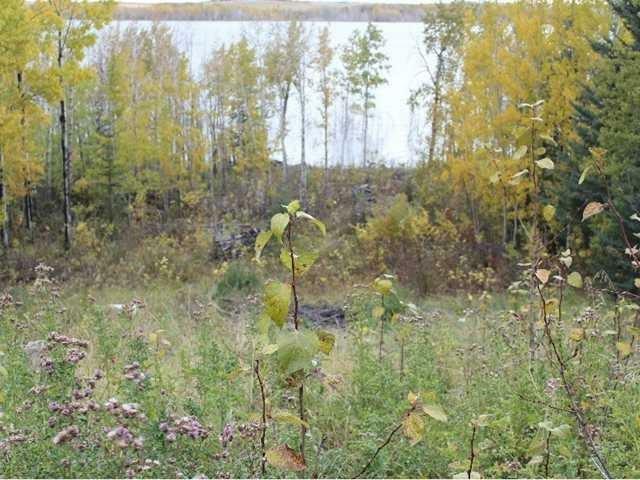 Lot is treed with gentle slope allowing for natural Walk-Out overlooking the lake. 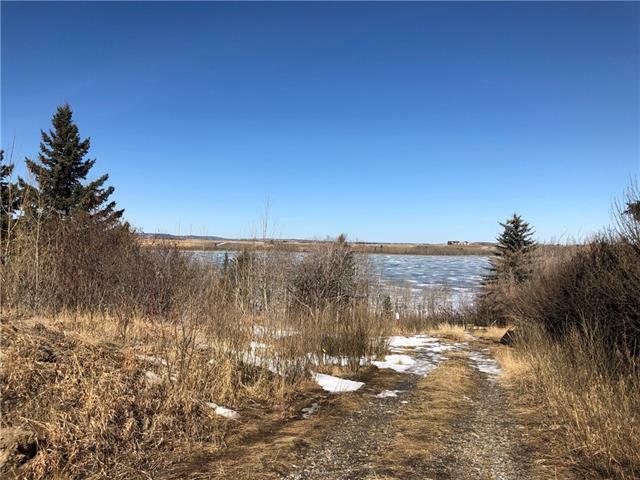 Bring your builder, your imagination and enjoy all that lake living can offer. 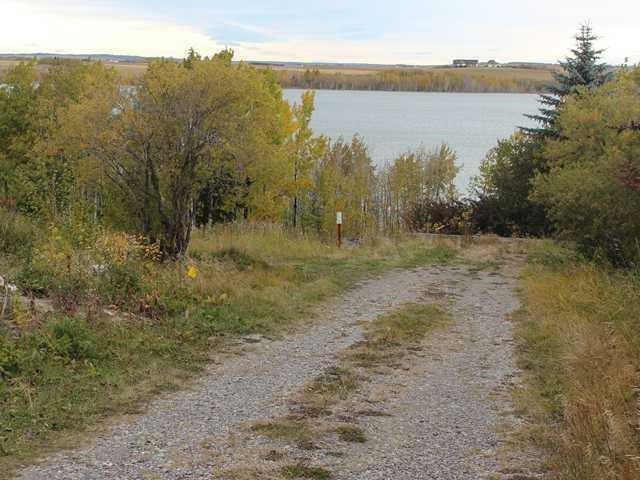 Septic Tank, Field and original homestead were removed in 2012. In 2019 well refurbished and produces at 20+ GPM.